Walking up the stairs, I feel pure energy overwhelming me. Taking a moment before I actually step into the room to just take it all in. Listening to the intense drums, crunchy guitars with the bone chilling solos. Hard hitting bass that will make your legs shake and to top it all off, some of the strongest vocals in Ohio. The song ends, and I step in to the practice hut of This Fires Embrace with a smile on my face. Listening to the music, the first word that comes to your mind may not be “Christian,” but take a listen to the lyrics and its real message being sent to you. Dedicating 125% to Jesus Christ. Stating at concerts, “This is how we have church.” All the members have a religious background, although it hasn’t been the happiest of stories for them. Ranging from recovering alcoholic in the local Columbus bars to a farm boy with a big family in the country. 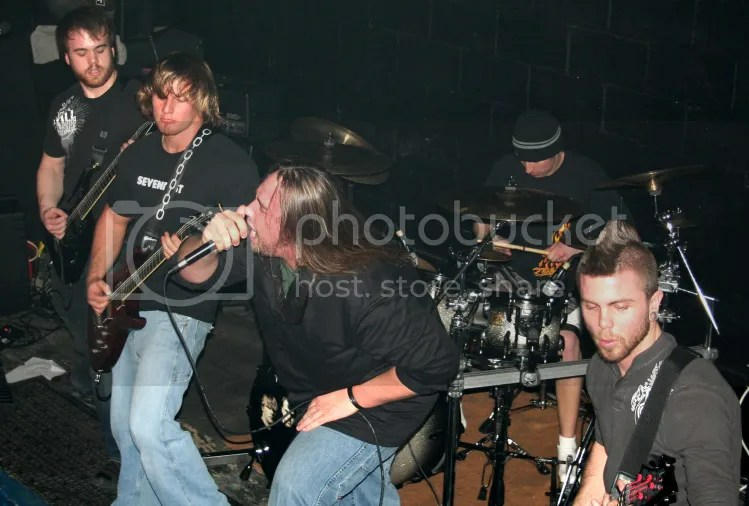 Consisting of Aaron Benner (former singer of Liquid6Teen), Marc Leist (former guitarist of Anubis), Zack Koah (former guitarist of Sons of Korah), Steve Malone (former bassist of The Dawn Chorus) and Josh Hall (former drummer of Me(n)ile). These 5 Christian hard rockers come together to form one of Ohio’s most talked about bands. Taking 2nd largest Christian band in Ohio, and 14th largest indie label band in Ohio. They’ve played with such acts as Trapt, Shinedown, Pillar, Decypher Down, Spoken, Bobaflex, Staple and others. I sat down to ask about how the band just happened to form: “It was really just luck. We found each other pretty quick.” Says Aaron. 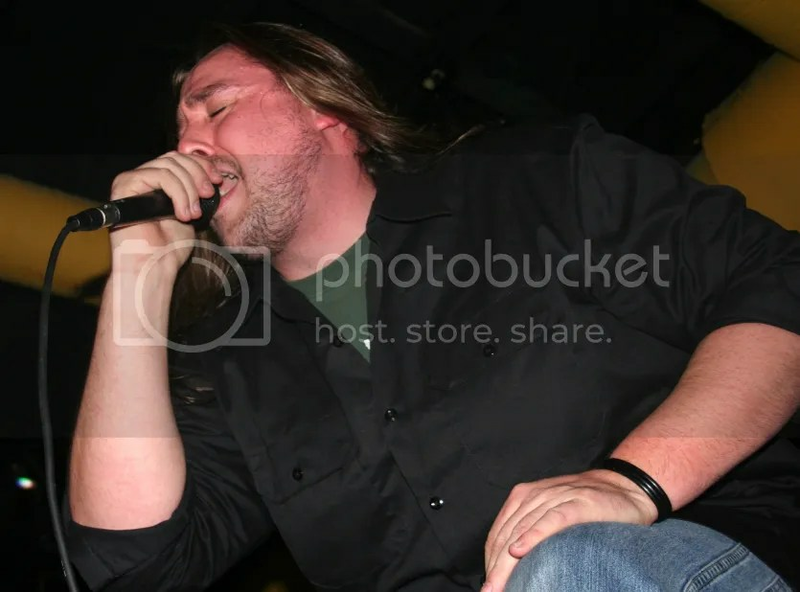 “It was about a week after I had left my old band [Liquid6teen] that Marc and I got together. And after just one session, we found Josh through our friends in Staple. And from there Josh knew Zack and Steve.” Josh, with a slight smile on his face, said “I was pretty hesitant to call Steve…I just wasn’t sure if I could be in a band with a guy who wore girl pants. Thankfully he grew out of that! !” Going through the band, we talk about some major influences.